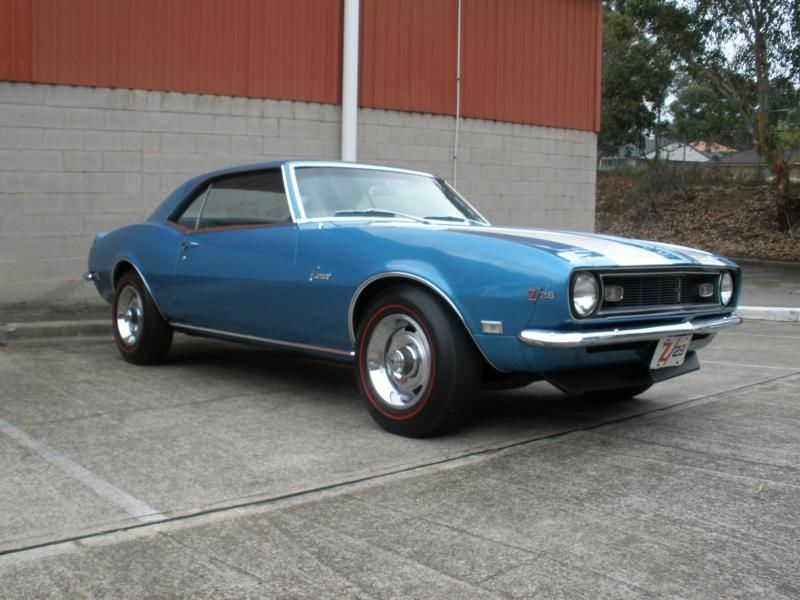 Martin came to us with his immaculate genuine 1968 302 Z/28 Chevrolet Camaro for some clutch and carby issues. After completely restoring the carby, retuning the engine, and rectifying the clutch issues this car now has some serious get up and go. Big Blocks watch out!!!! !